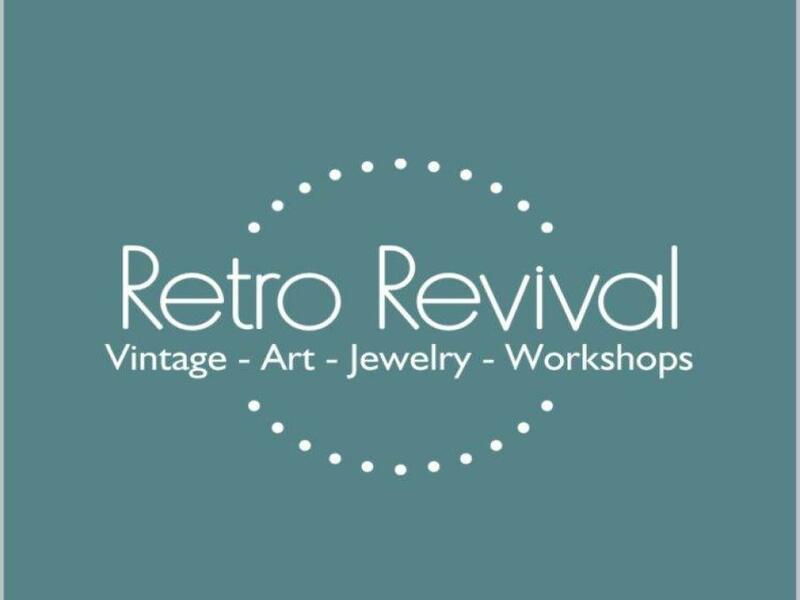 look for us along with with many other fantastic Cleveland Bazaar vendors! 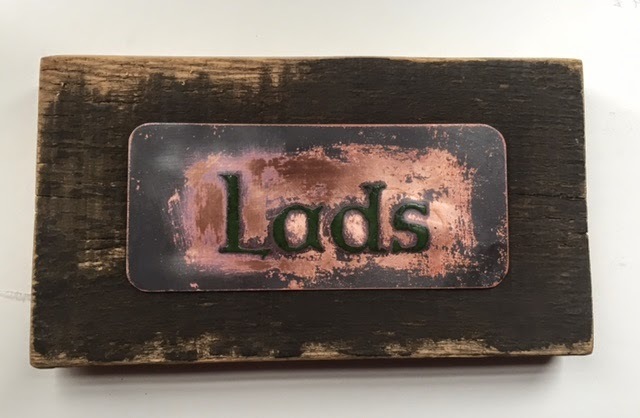 Enamel on copper mounted on reclaimed wood. Available on Etsy. 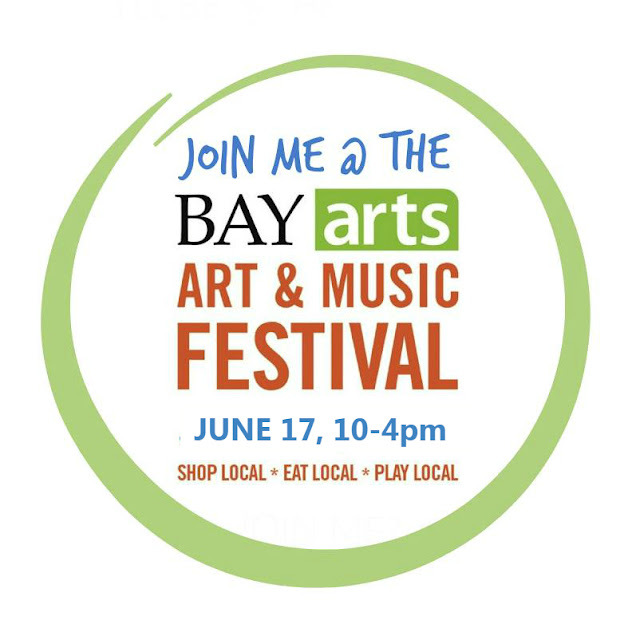 Join us at Booth 59 at BayArts Art & Musical Festival this Saturday!